Image quality results from the EOS 5Ds R have been added to the Canon EF 300mm f/2.8L IS II USM Lens Review. There is more than one reason why this lens is "Super". 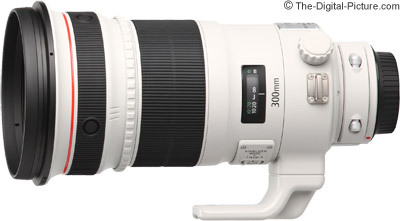 B&H has the Canon EF 300mm f/2.8L IS II USM Lens in stock.